At Earth Organic we constantly endeavour to be gentle and kind to Mother Earth. We hold great reverence for all gods creations and are humbled by the magnificence of nature and its bounties bestowed upon all of us. In this effort we have always tried to ensure that we use only glass and paper packaging for our food products, which sometimes makes our couriers heavier and thus steeper to order. For our Ayurvedic and Natural beauty range we only use the best sources of food grade plastics. We do not believe in cutting corners or compromising in product excellence. We are driven by an earnest desire to provide most natural, purest , 100% organic, handmade products. Increasing the availability l of more honest, natural, Ayurvedic and gentler products in the world excites us. 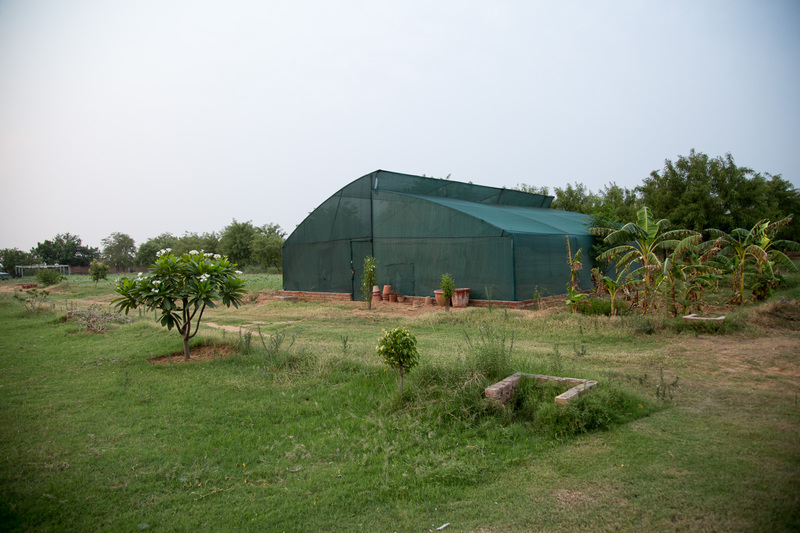 Our farm has been certified organic for more than 10 years now. Though our hair oils and herbal powders are not certified yet (mainly because of high costs of certification) all our ingredients are organic. Even our forest herbs are sourced from licensed sources. We value what we do, relishing our work as a labour of love, a service to mankind and the almighty. We create our products for those who can appreciate and enjoy that value. No Compromise... Only the Very Best.. World's Best!